“We call on the Government of Egypt to unconditionally release Ola Al-Qaradawi and her husband Hosam Khalaf, who have been arbitrarily detained in the country since they were arrested on 30 June last year. Al-Qaradawi has been held in solitary confinement for one year in one of the worst prisons in Egypt and has been denied visits from her family and lawyers since her arrest. We understand she recently began a hunger strike in protest,” said the High Commissioner. 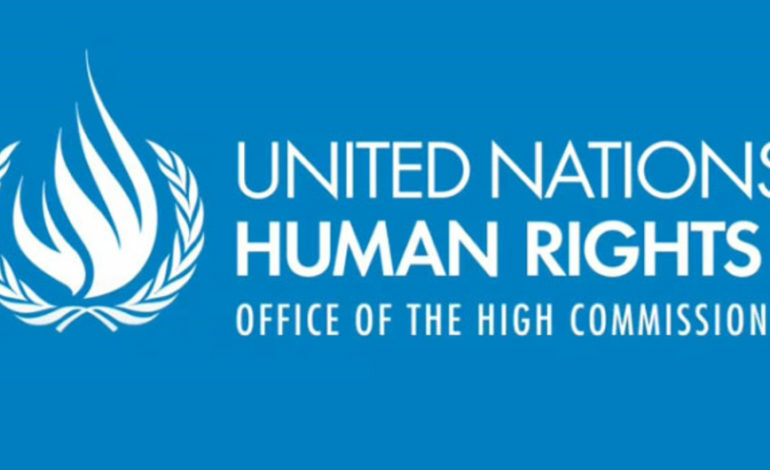 The High Commissioner’s statement comes after the UN Working Group on Arbitrary Detention adopted an opinion that Ola and Hosam’s detention was illegal, arbitrary and and called for their immediate release. After Ola announced her hunger strike last Monday during her detention extension hearing, the family has not been able to access any information about her health and conditions. The FreeOlaandHosam campaign has started a social media blitz to encourage supporter to spread the word and call for Ola and Hosam’s immediate release.